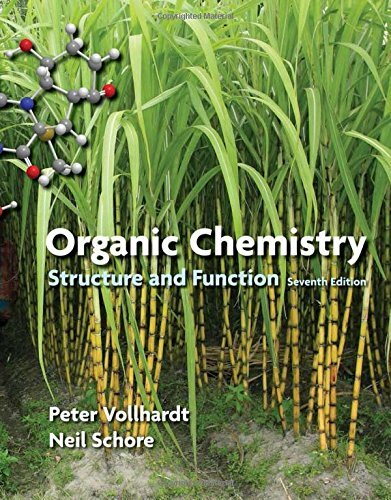 With authors who are both accomplished researchers and educators, Vollhardt and Schore’s Organic Chemistry takes a functional group approach with a heavy emphasis on understanding how the structure of a molecule determines how that molecule will function in chemical reactions. By understanding the connection between structure and function, students will be better prepared to understand mechanisms and solve practical problems in organic chemistry. The new edition brings in the latest research breakthroughs and applications, expanded problem-solving help, and new online homework options.